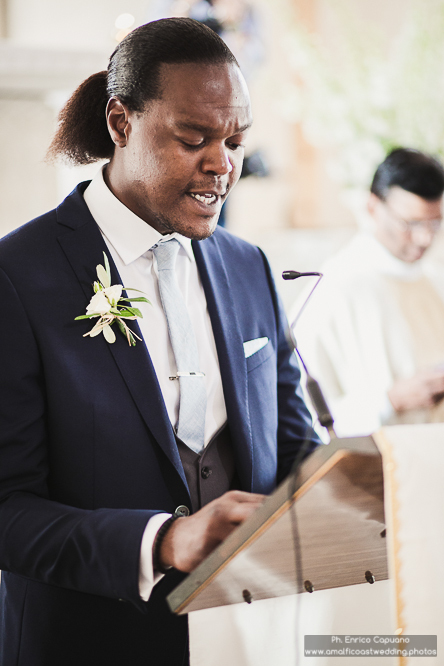 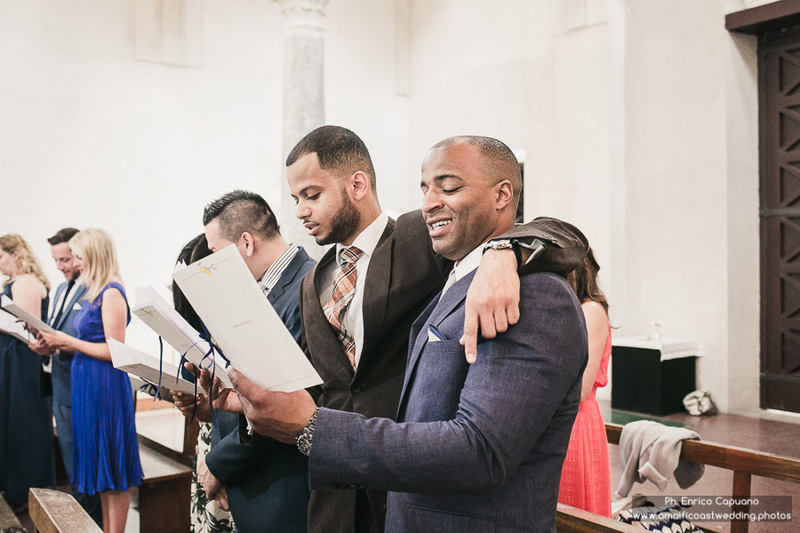 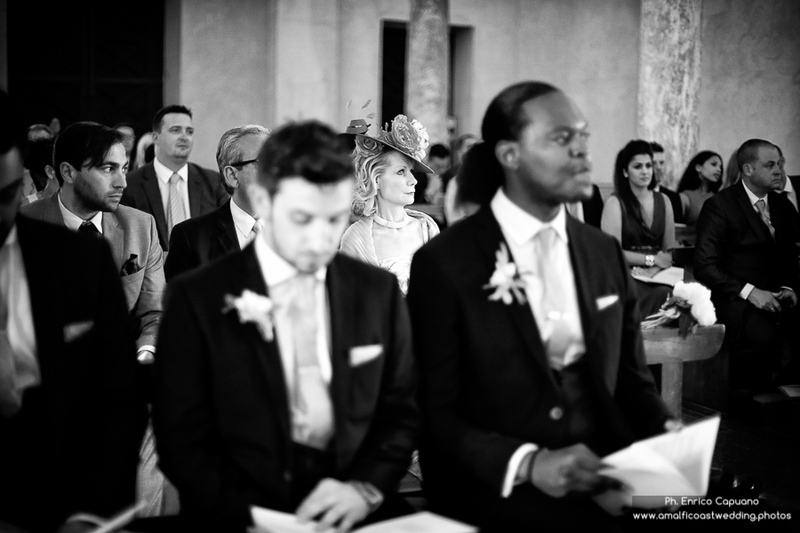 This is a photographic tale of the Catholic marriage of James and Nikki, with whom I shared the moments unique and unforgettable of the best day of their lives. 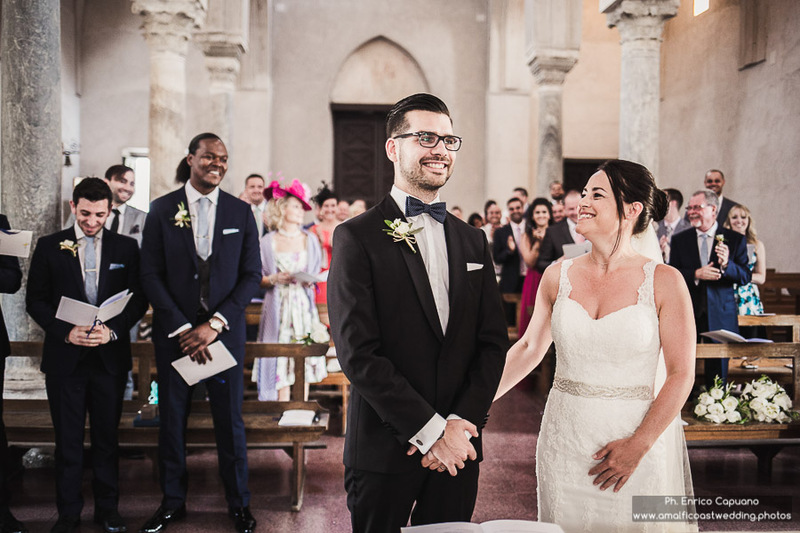 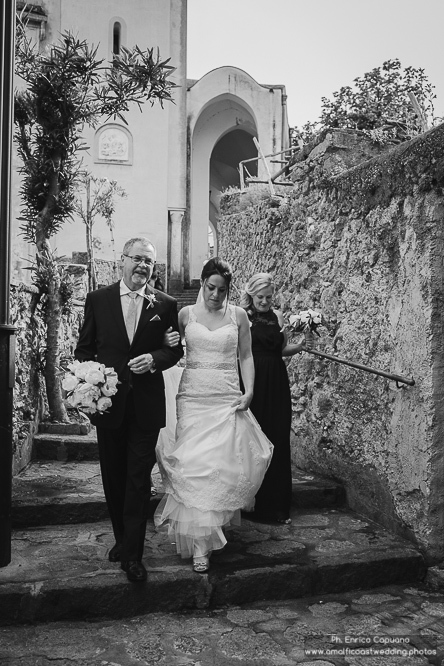 The young couple were married in Italy, on the Amalfi Coast. 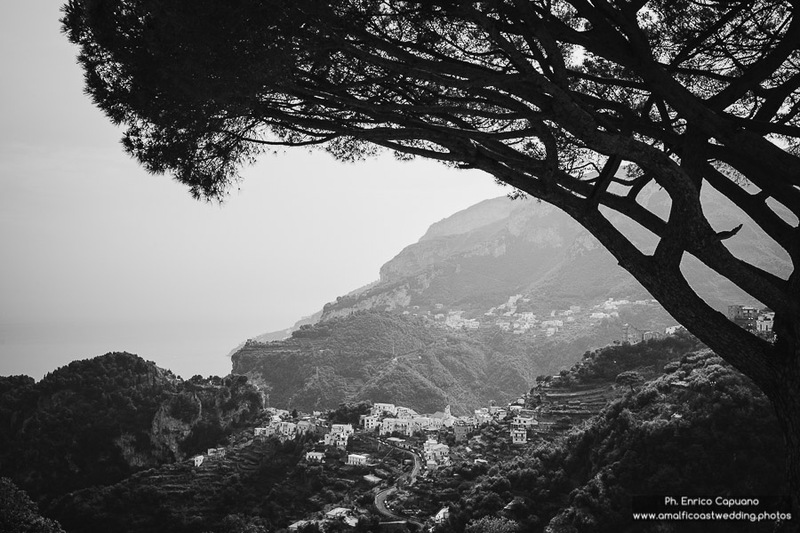 In Ravello, unique place for atmosphere and locations, the two young lovers have uttered the fateful Yes! 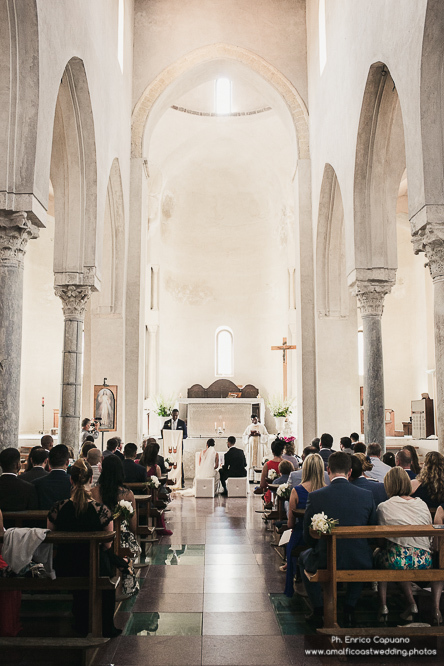 in the Church of Santa Maria in Gradillo a short walk from the town center. 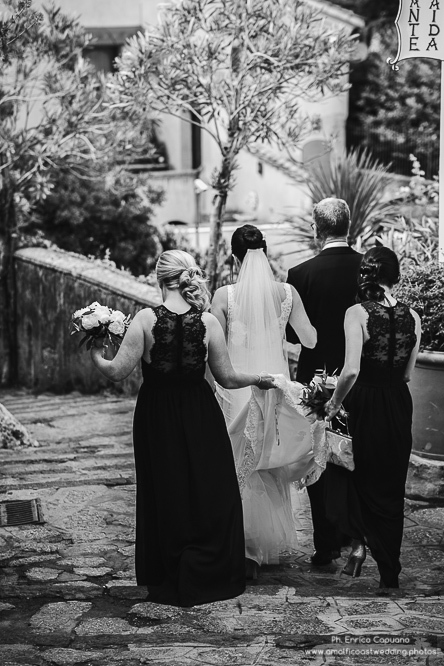 During the festivities there have been moments full of emotion, romance and very engaging. 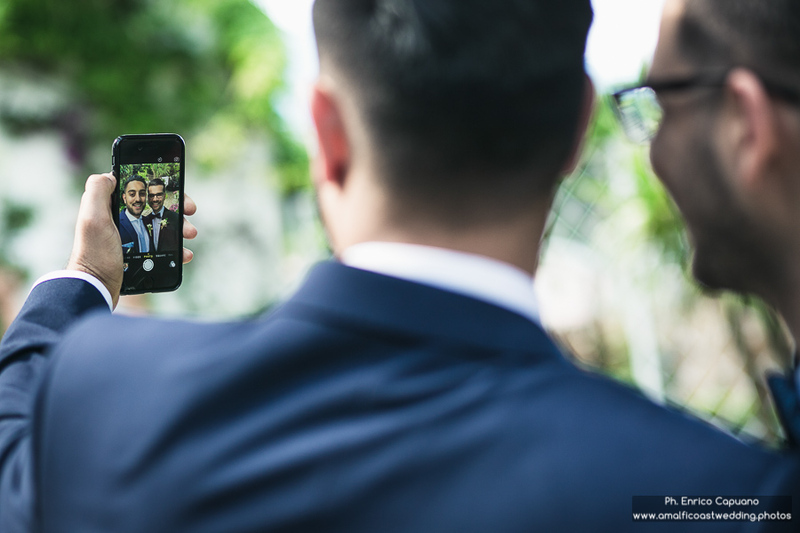 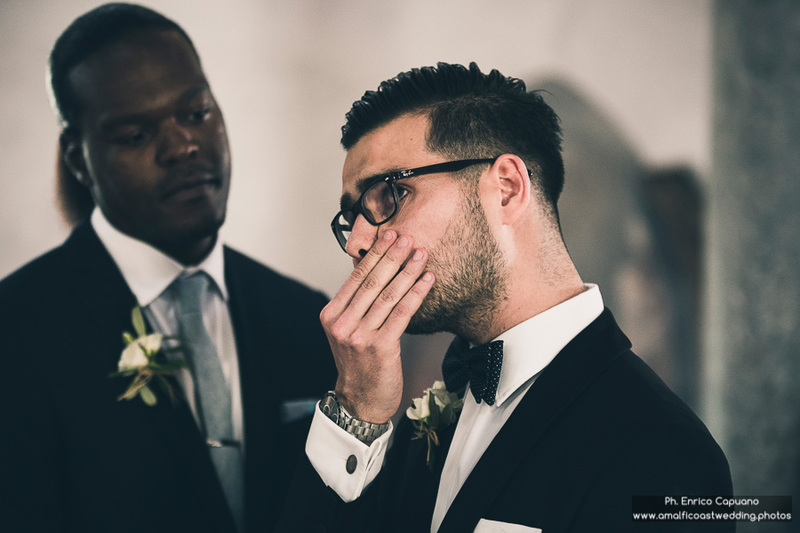 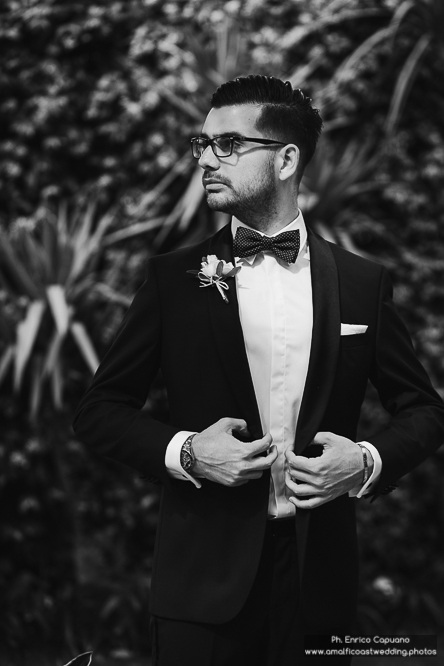 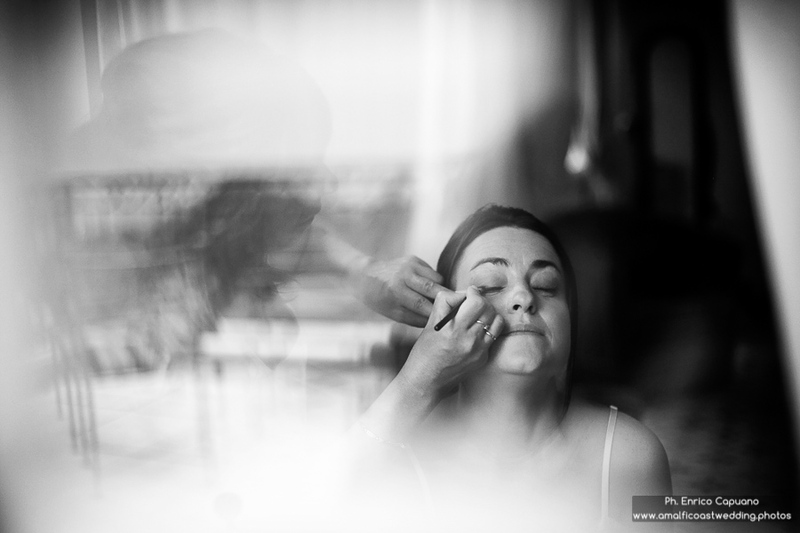 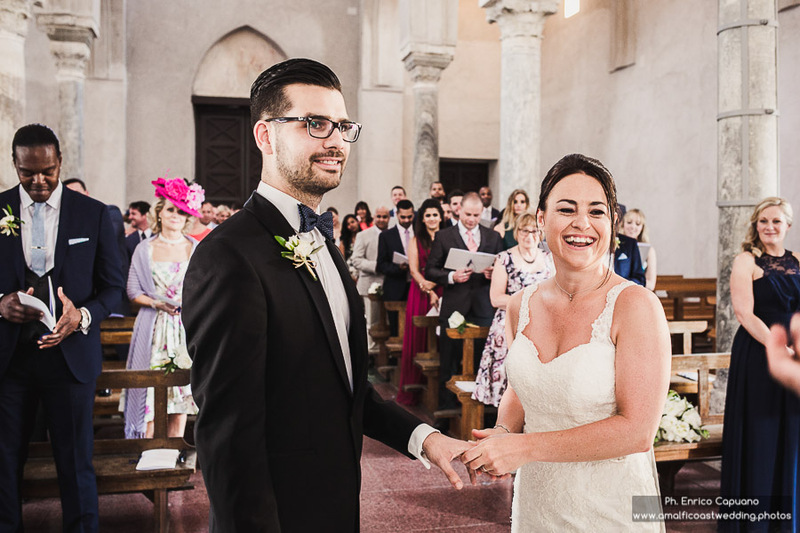 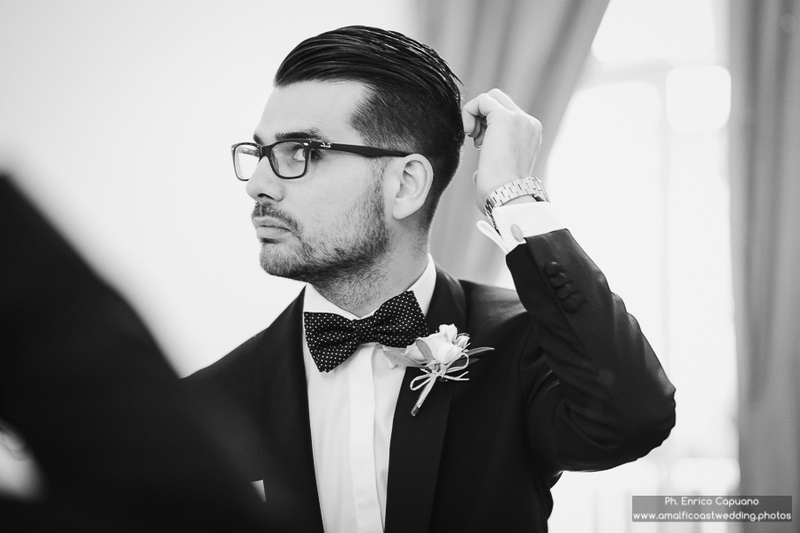 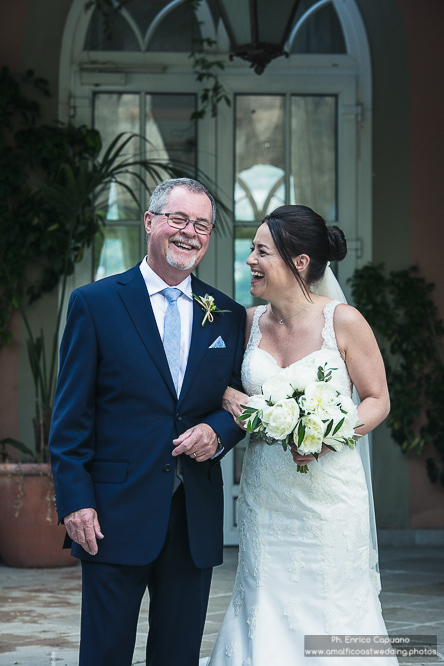 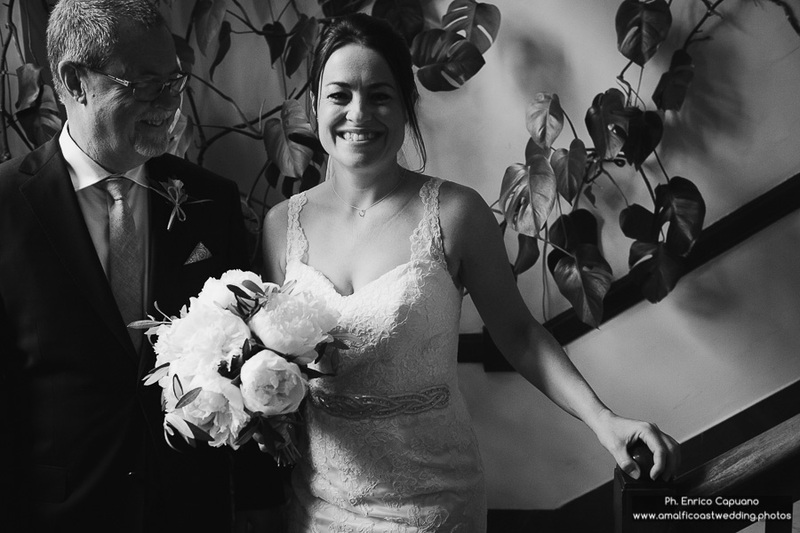 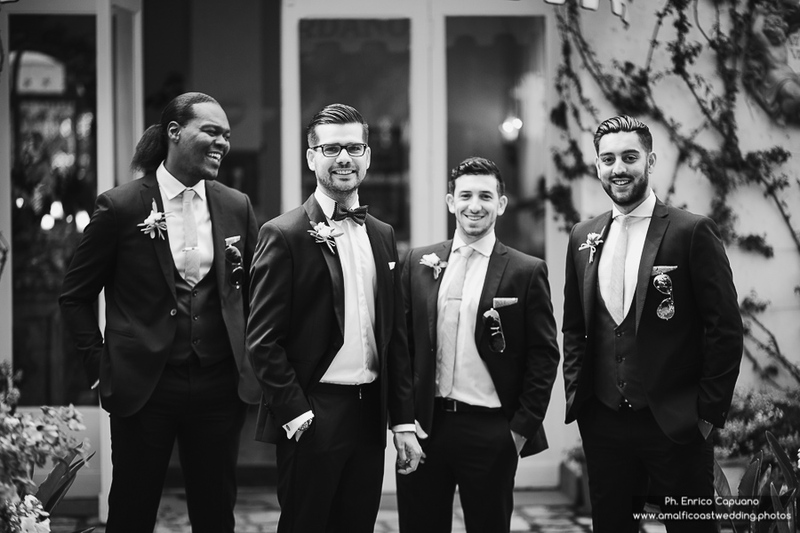 The wedding photo reportage has been a mix of solemn and moments of pure fun, describing the emotions step by step, enclosing the soul of the couple. 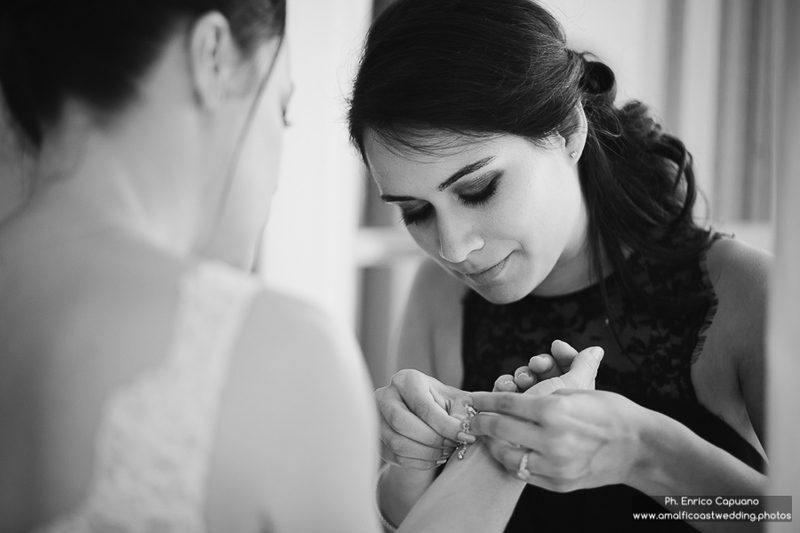 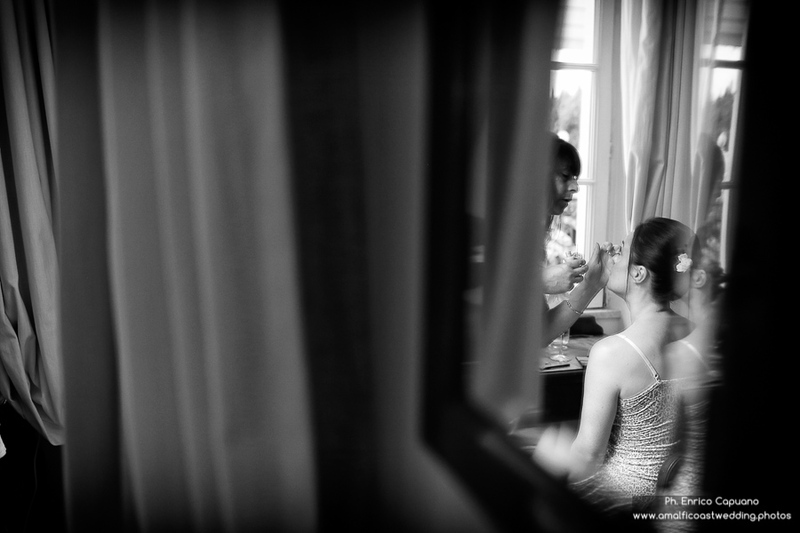 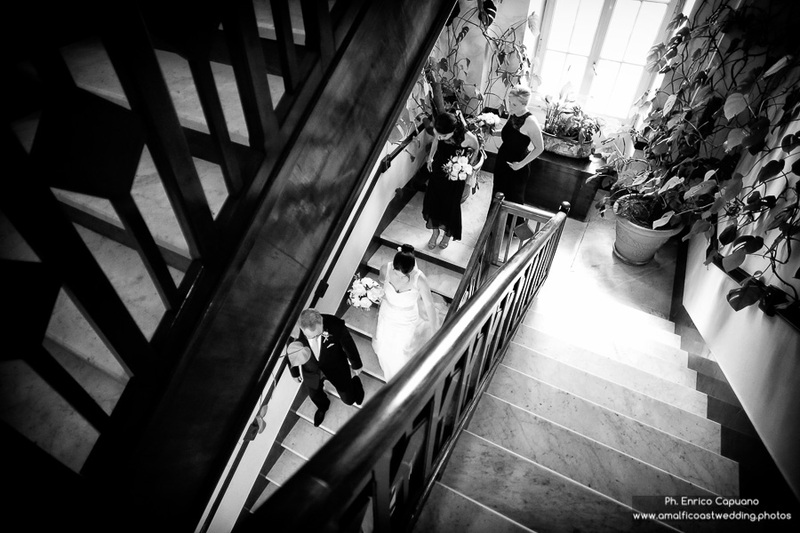 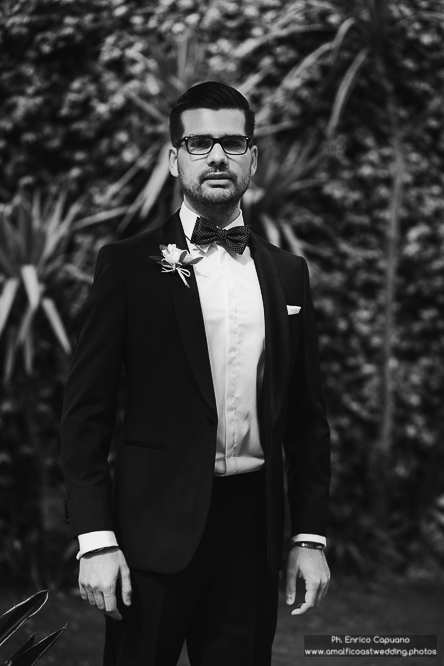 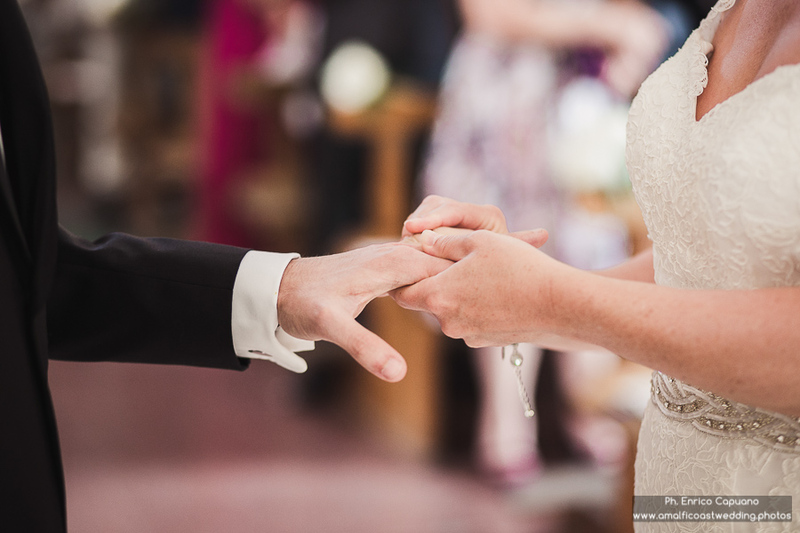 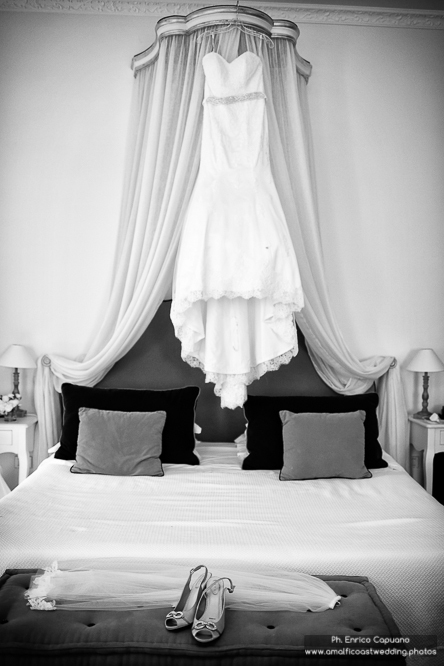 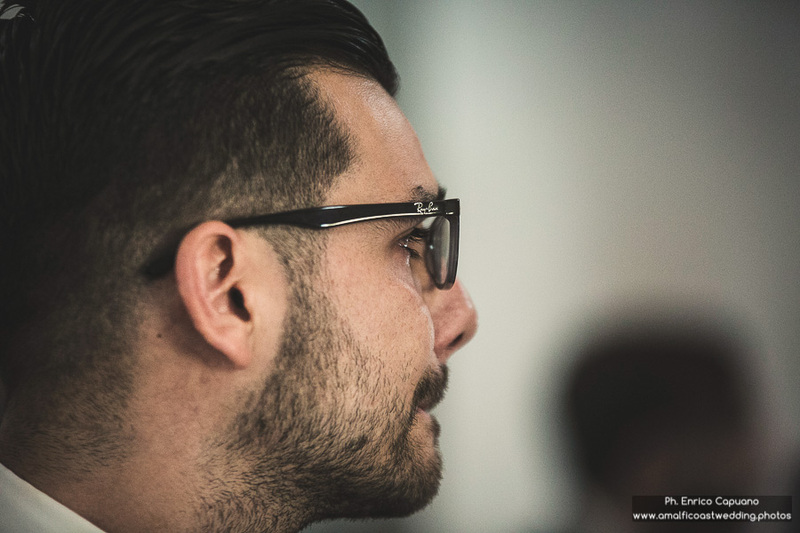 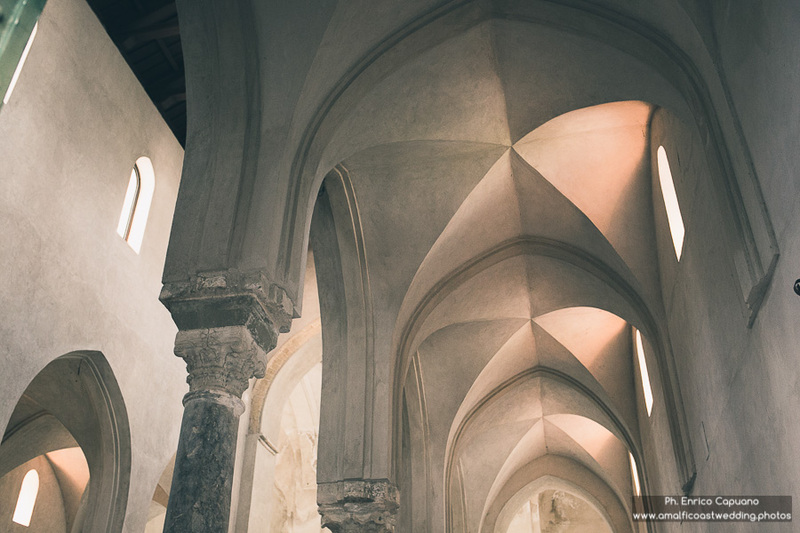 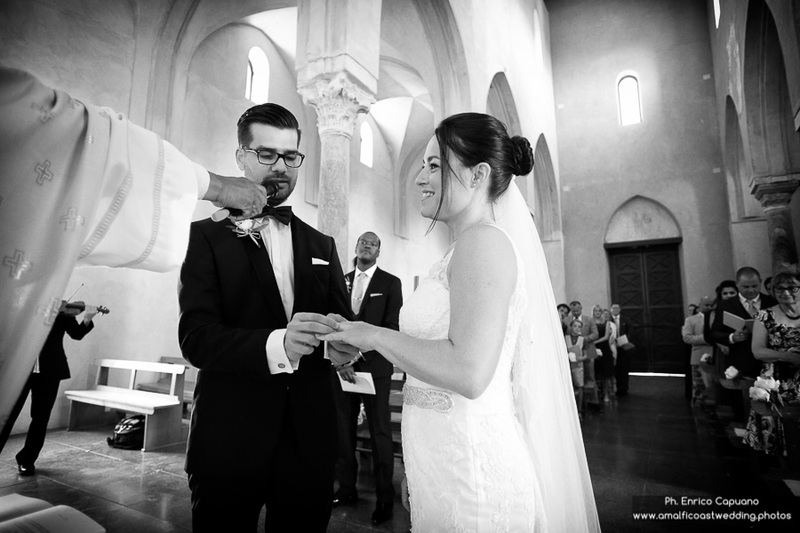 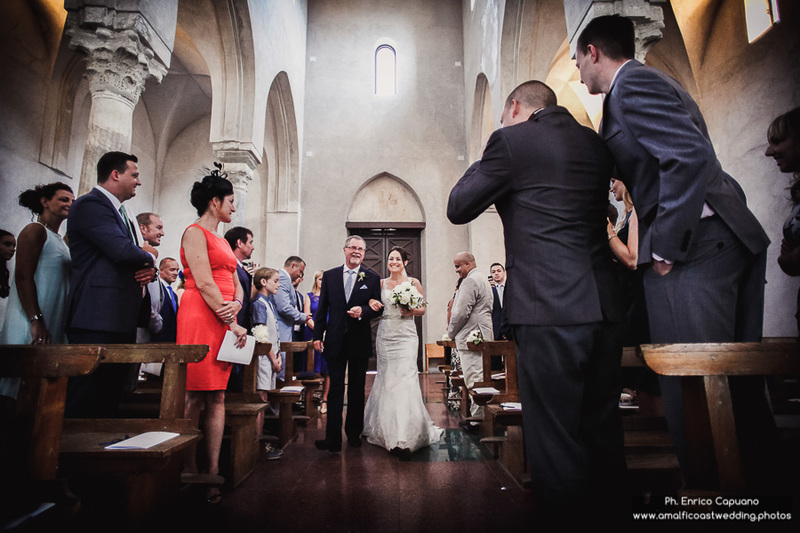 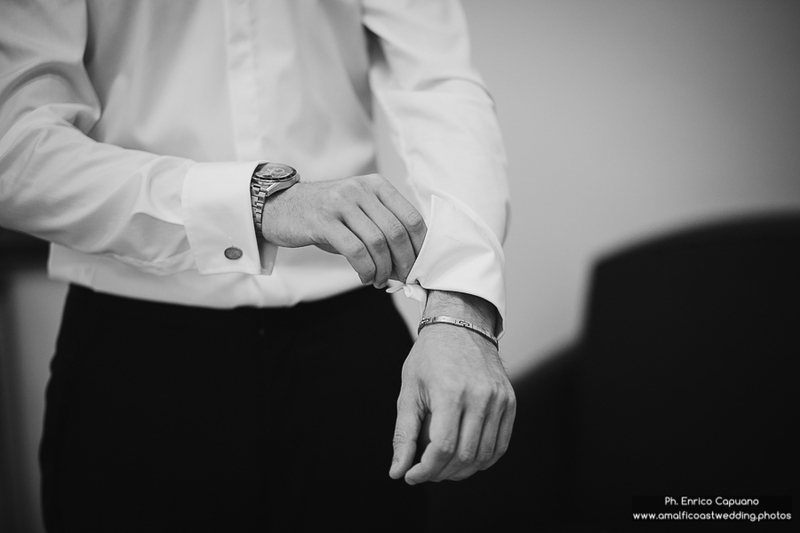 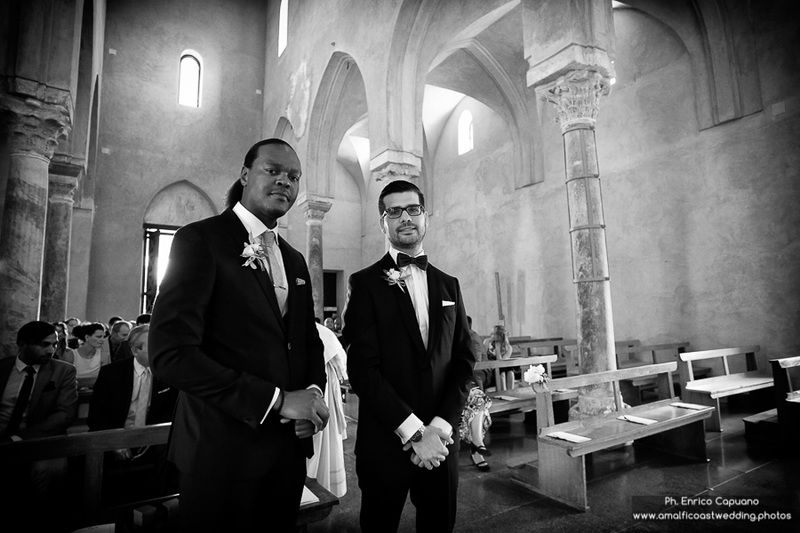 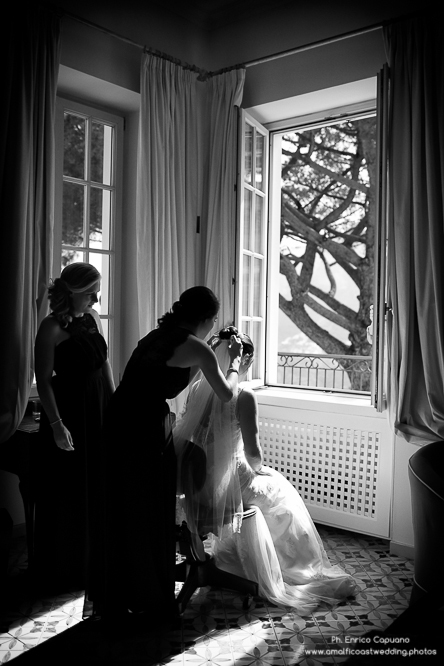 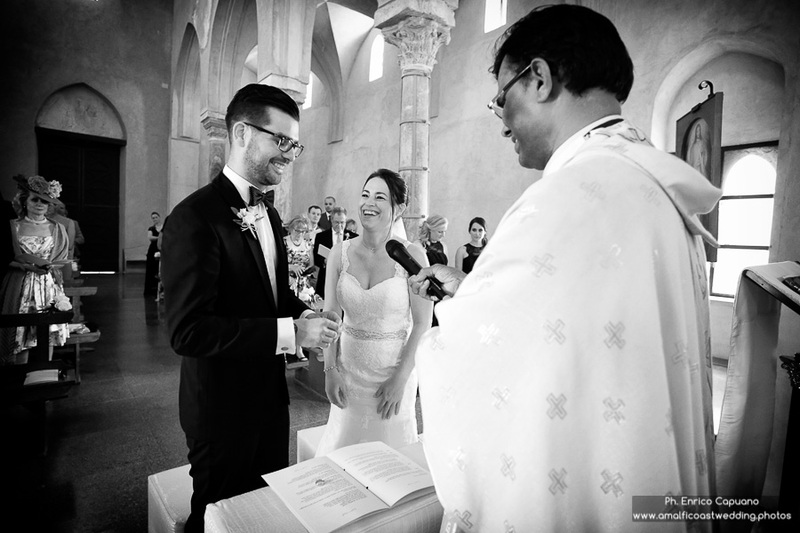 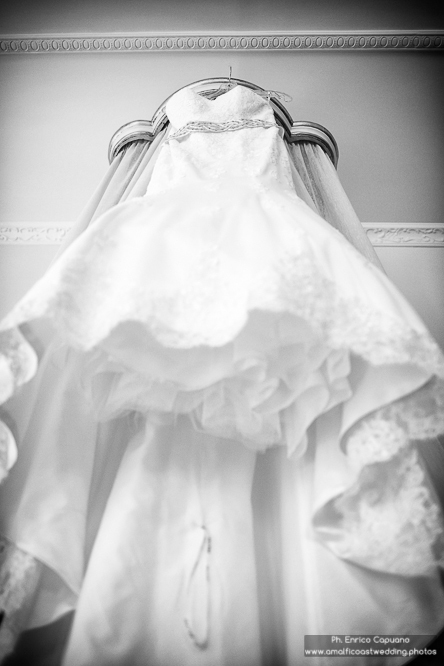 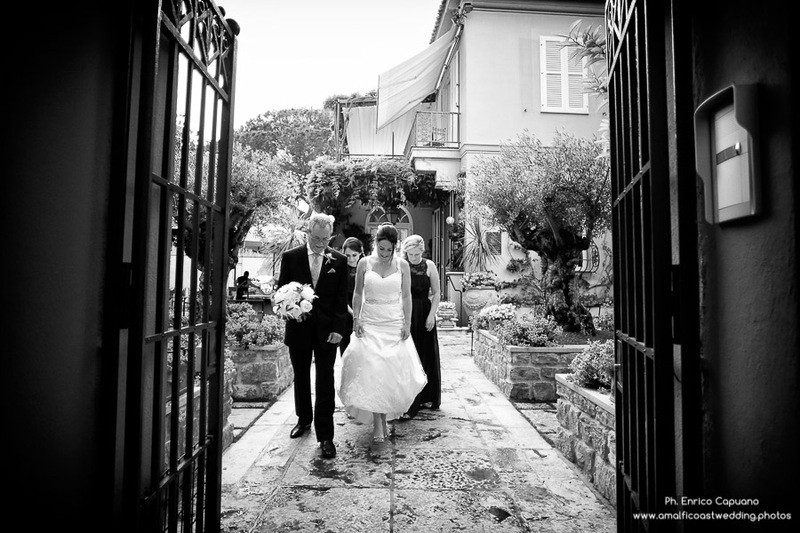 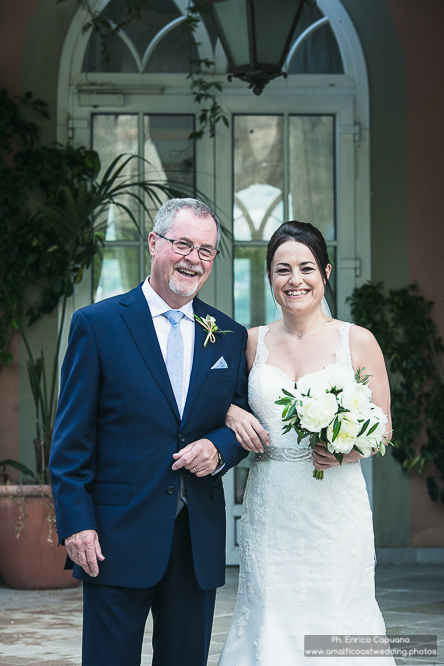 Wedding photography in Ravello by the professional marriage photographer Enrico Capuano.